Caravanning is our life! That's why we've created our Caravan Lifestyle section, to share our knowledge with experienced and new caravanners all over the country. 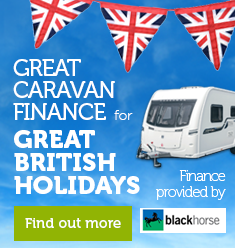 In this section you can find vast amounts of caravanning related topics such as towing a caravan, caravan security, campsite and product reviews, tips and advice on looking after your caravan and much, much more. 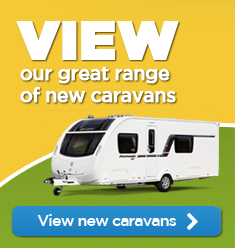 Caravans are more than just our passion, we live and breath them everyday and we love what we do and want to share it with other caravanners such as yourself, so if you have any advice, reviews or general caravan related information you think we or others should know about, please get in touch with us! Bringing you up to date with the latest news at Broad Lane Leisure. Our caravan help and advice articles cover a wide range of topics to help you with making the most of your caravanning holidays safely and securely. With such a wide variety of awnings to choose from it can be difficult to establish which one is right for you and your caravan. Our awning articles cover a range of topics from caring for your awning, picking the right one for you and the awnings we sell. Our new motorhome news & advice section aims to keep you up to date on the latest tips and information on a variety of subjects, from buying the right motorhome to enjoying its safe use in the years to come.